Use this form if the comment contains offensive or otherwise inappropriate content. An email message will be sent to our moderators who will take appropriate action if necessary. will 3D be supported at 1080P resolution? 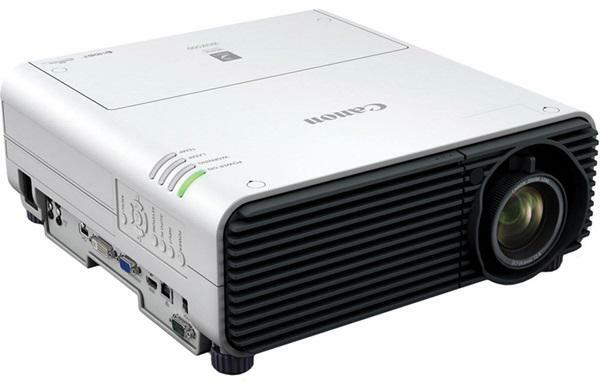 4k projectors do not support 3D at 4K.